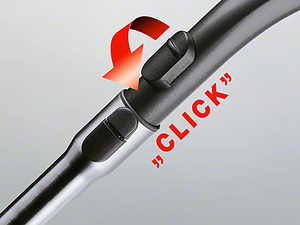 With high suction power and telescopic tube for thorough, convenient vacuuming. 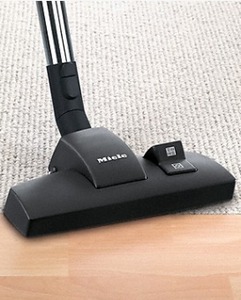 The Miele entry level canister vacuum for bare floors, area rugs, and low pile carpet. This does not have a revolving brush making it safe for all area rugs and oriental rugs. A German Engineered, German made quality machine at an affordable price. 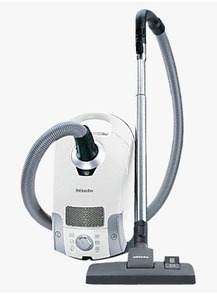 Those looking to get learn what all the buzz is about Miele vacuums and have bare floors and area rugs? Then this is the machine for you.